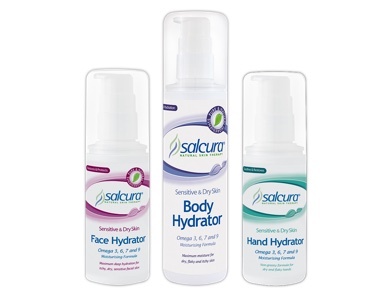 Natural skin nourishment - ideal for anyone with skin problems including dryness, acne, eczema, dermatitis or psoriasis. 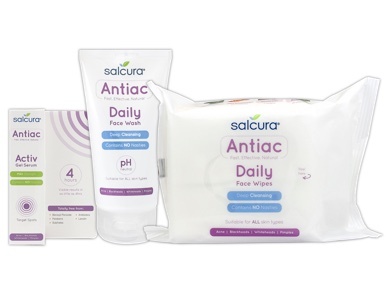 With specially targeted ranges that are suitable for all ages, from babies to adults. 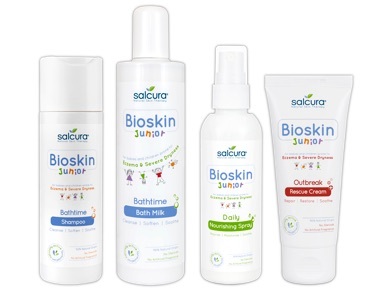 Made from nature's finest ingredients and free from common nasties like steroids, cortisones, peroxides, parabens and paraffin. 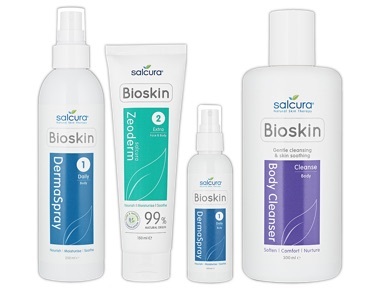 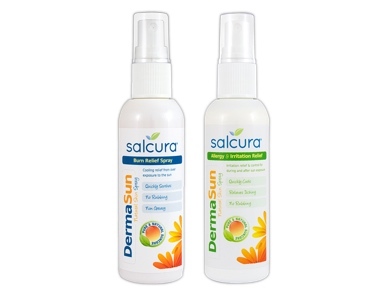 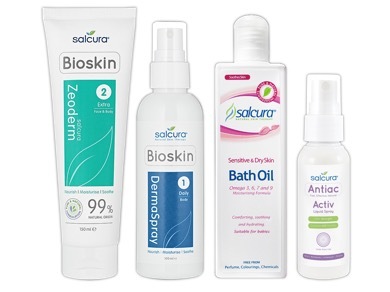 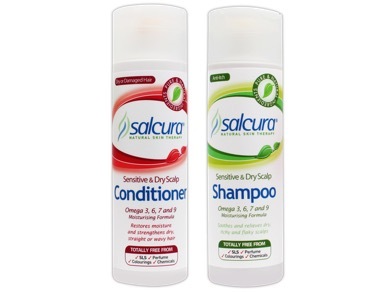 How to deal with skin problems without chemical nasties, Salcura's products can help!